HollywoodNews.com > *NEWS > Trailer for “Spider-Man: Far From Home” Sends Peter Parker On An International Adventure! 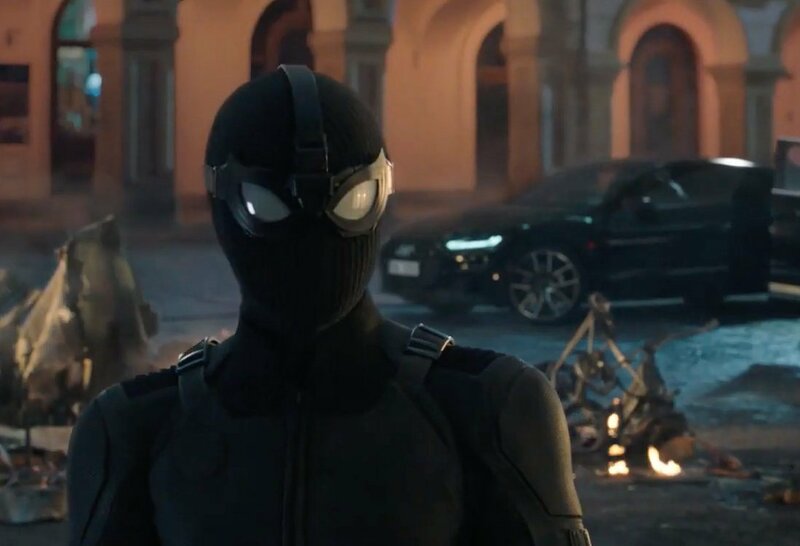 Trailer for “Spider-Man: Far From Home” Sends Peter Parker On An International Adventure! Yesterday morning, a Trailer dropped on the web (no pun intended) for the next entry into the Marvel Cinematic Universe. It’s for the next Spider-Man collaboration between Marvel and Sony. 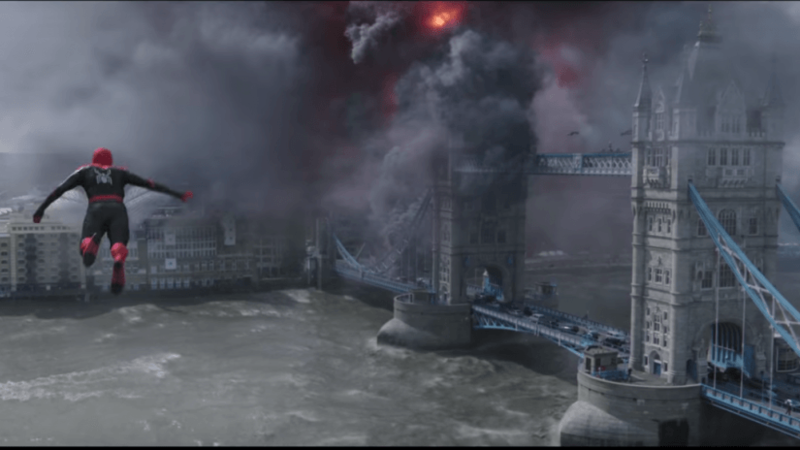 It’s Spider-Man: Far From Home, which takes the adventures of Peter Parker across the pond. Going international is an interesting next step for our until now friendly neighborhood web-slinger. Right now, Marvel can do no wrong, while Sony saw 2018 give them a pair of Spidey related hits in Venom and Spider-Man: Into the Spider-Verse, so it’s a good time to be a fan of the wall-crawler. You can see the Trailer at the end of this post, but first…a bit of discussion is in order! A sequel to Spider-Man: Homecoming, this is the latest installment of the MCU. Here is the official plot synopsis from Sony: “Peter Parker returns in Spider-Man: Far From Home, the next chapter of the Spider-Man: Homecoming series! Our friendly neighborhood Super Hero decides to join his best friends Ned, MJ, and the rest of the gang on a European vacation. However, Peter’s plan to leave super heroics behind for a few weeks are quickly scrapped when he begrudgingly agrees to help Nick Fury uncover the mystery of several elemental creature attacks, creating havoc across the continent!” Basically, we have Peter Parker/Spider-Man (Tom Holland) in Europe, facing off against Mysterio (Jake Gyllenhaal), all under the watchful eye (no pun intended) of Nick Fury (Samuel L. Jackson). Jon Watts returns to direct, with Chris McKenna	and Erik Sommers again penning the screenplay. 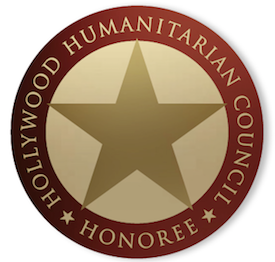 Returning among the cast members are Jacob Batalon, Jon Favreau, Michael Keaton, Tony Revolori, Angourie Rice, Martin Starr, Marisa Tomei, and more, while newcomers include MCU mainstay Colbie Smulders, among others. Michael Giacchino again composes the score, while Matthew J. Lloyd handles the cinematography. Simply put, the film looks like lots more fun from the team that made Spider-Man: Homecoming so enjoyable. 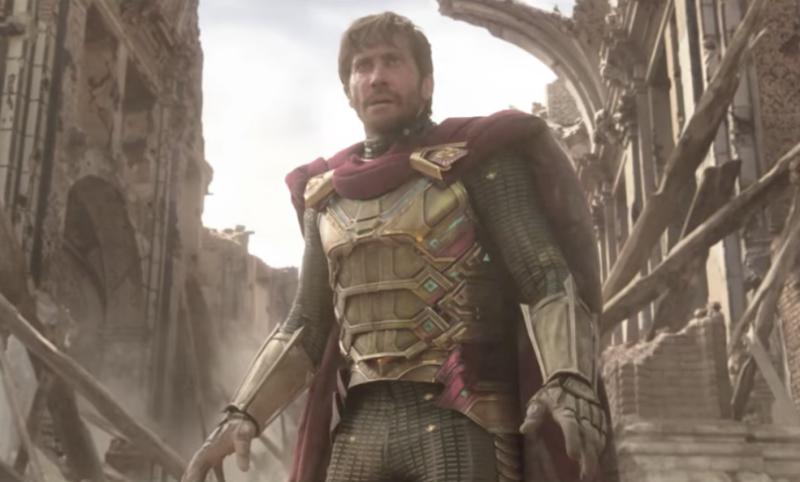 Having Jake Gyllenhaal play Mysterio also gives untold possibilities for creative filmmaking. If nothing else, the visual element of this entry should be stunning. Holland and company seem to be keeping the same high school vibe to the film, and that’s essential. The movie doesn’t need to build up the MCU as much as other titles, so there’s more of an opportunity for light fun. Plus, finally seeing Gyllenhaal in a superhero flick is going to be really interesting, to say the least. A lot of the intrigue around Spider-Man: Far From Home will surround where this takes place in relation to the events of Avengers: Infinity War and its sequel, Avengers: Endgame. Basically, is this taking place before or after the infamous snap by Thanos? Obviously, Peter somehow survives (spoiler alert) to continue his Spider-Man ways, but will this address that at all? Could it be why he needs a vacation? We shall see, but I’m very curious to find out. The Trailer doesn’t hint at that, really. We may just have to wait until Avengers: Endgame for our next clue as to everyone’s fate. Stay tuned for plenty more on Spider-Man: Far From Home in the months to come!